Moral education in schools is a necessity if we want to keep young children away from radical and extremist ideas, officials and educators said at the first ever Aqdar World Summit on Tuesday. 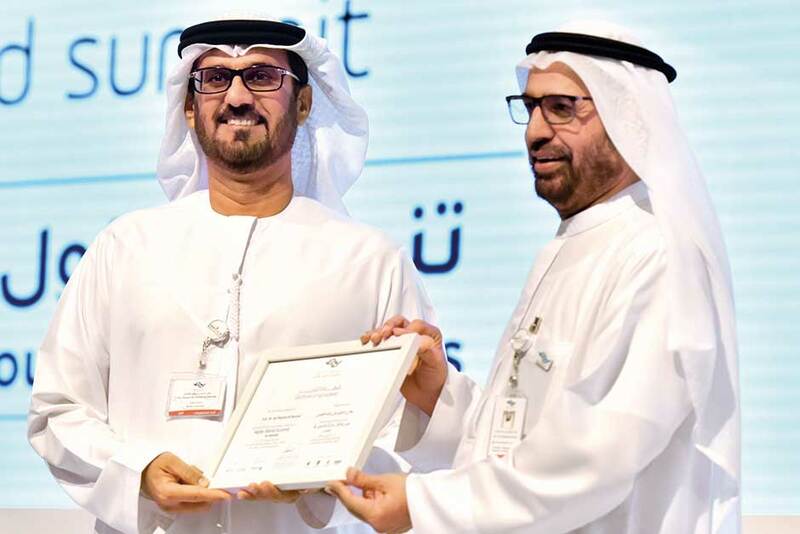 The three-day summit, which was opened by Lt General Shaikh Saif Bin Zayed Al Nahyan, Deputy Prime Minister and Minister of Interior, is discussing strategies to implement moral education in schools both regionally and internationally. The idea of moral education in schools has become a key topic recently, mainly as a result of extremist groups trying to reach young people with their messages. 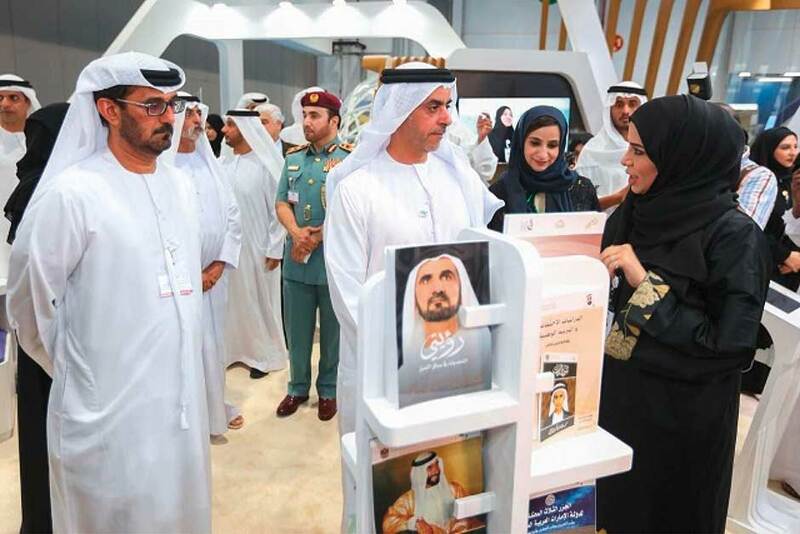 The subject was introduced in schools across the UAE following a directive of His Highness Shaikh Mohammad Bin Zayed Al Nahyan, Crown Prince of Abu Dhabi and Deputy Supreme Commander of the UAE Armed Forces. Based on the guidelines, schools were instructed to implement moral education in five areas: ethics, personal and community development, culture and heritage, civic education, and human rights and responsibilities. “Morals are very important, a person without morals will become destructive to himself, his community, and family… That is why when we mention morals we talk about it as a comprehensive concept,” said Dr Ali Rashid Al Nuaimi, Chairman of the Department of Education and Knowledge. “Raising our children on morals is not only the responsibility of the parents and the school, it is a communal responsibility involving everybody,” he added. Al Nuaimi said that moral education would form a strong barrier against extremist ideologies that advocate for violence and the elimination of the state. Al Nuaimi also said that good citizens would reflect back positively on the country globally. “When a person with good morals travels abroad [and shows his good behaviour] this will be reflected positively on our nation, and people will realise he comes from a good country. “This opens the prospects for investors and tourists to visit the UAE, with relationships being built,” he added. Dr Boyan Radoykov, chief of section – Communication and Information Sector – Unesco, discussing one of the main challenges faced by both governments and educators was the role of the internet and how extremists are able to use it to for their propaganda. “We are far from the time of when Al Qaida and Osama Bin Laden were producing VHS tapes to be disseminated through hand to hand… [because] of advances in technologies and social media,” he said. “Consider with me for a second the power of technology… During the last 60 seconds some 150 million emails were sent worldwide, some 2.8 million videos were viewed on YouTube, 400,000 tweets were generated worldwide, and about 600 websites [were] created,” he added, highlighting the vast reach and power of the internet. Radoykov said that extremist groups were using all of this to their benefit, mainly targeting young people who form the majority of online users. “Youth radicalisation as a source of violence is becoming a real threat, the internet and social media has been clearly associated with the raising challenges for young people. At the same time, the cyber space has become a strategic tool for enhancing the visibility and influence of groups advocating extremism,” he said. [Extremists] are using the internet… [to] promote hatred and violence, extend outreach and recruitment possibilities, [and] create online communities with a global reach,” he added.